Add a Chanel’esque touch to your outfit. 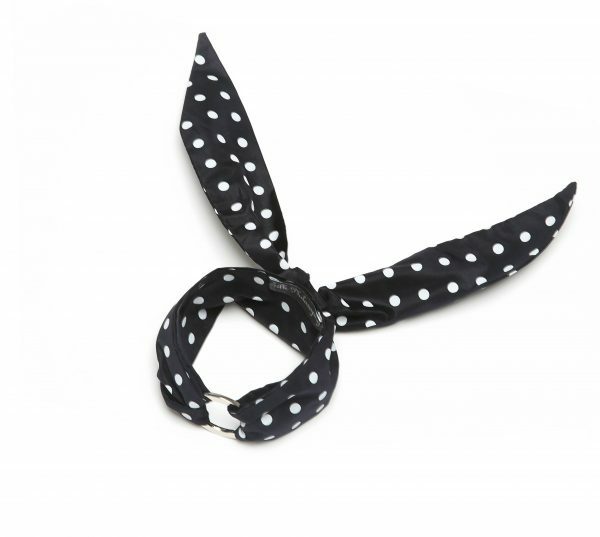 Our Lea polka dot mini silk scarf will suit the pickiest style guru. 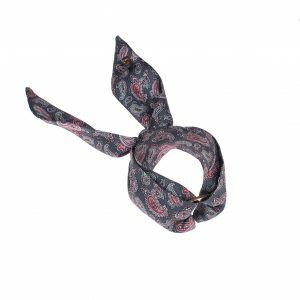 Its timeless elegant look will complement any outfit: a little black dress, a chic evening gown or a smart blazer and trouser combo. 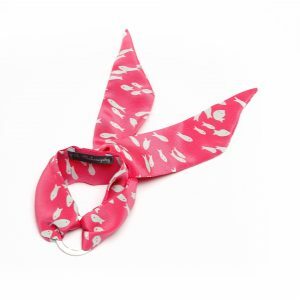 Lea can be worn as a mini silk scarf, choker, silk bracelet or a handbag charm. 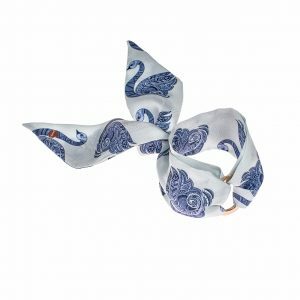 It has been carefully handcrafted from softest silk fabric printed by Ralph Lauren designer house. I love this bracelet- it goes well with work outfits or casual wear! I bought this bracelet for myself for Valentine’s day. I wear it to work a lot. Unique bracelet. I haven’t seen a lot like that and was very happy when I found them on Instagram. Waiting for new styles already! love this bracelet. order was delivered to my home in Sydney super fast and I didn’t have to pay any tax b/c it said it was a present. 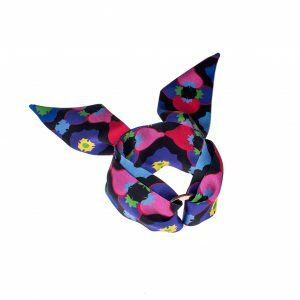 looking for more patterns! Absolutely in love with this Oscar de la Renta twilly. Looking gorgeous and superb for all my work outfits. great value as compared to the Hermes twilly! Very happy with my purchase. Super stylish and unique bracelet. Very well made and certainly looks unique!